Chipotle is a fast food restaurant chain, and all employees are nonexempt, except for the salaried position of “restaurateur.” Id. *1. 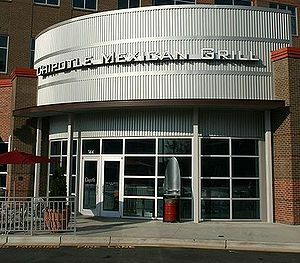 Chipotle’s written policies require managers to provide employees with meal and rest breaks, and employees are not permitted to self-initiate breaks and are prohibited from skipping breaks. Id. Chipotle directs employees to record their breaks.Id. Chipotle pays employees for the time they take for breaks even though they are relieved of duty and free to leave the restaurant, so there is no financial incentive for employees to record all breaks accurately. Id. Chipotle provides free food and beverages to encourage employees to take their meal breaks and provides comfortable break facilities. Id.